Not Enough Time in the Day: #WWoW Don't Quit Your Day Job!!! UNTIL you are in a place in your life where your writing can pay ALL of your bills. As a writer just starting out and for probably many more years to come, you will not make the big bucks that many folks outside of our industry think we do. Sure we all have the dreams of hitting it big and becoming an "overnight" success, but the fact remains that ALL of us will be struggling for a long time before we see some sort of profit from our endeavors. That Evil Day Job may be taking up time in your day that you could be writing, but it's also giving you an income to pay those pesky bills, providing you with medical benefits, and the money you need to promote your work. Let's be realistic folks. The real world tends to frown on us when we don't pay our bills. We need electricity, the Internet, our laptops and PCs, and a roof over our heads in order to create our fantasy worlds. If you are lucky enough to have a partner/family there to help support you so you can explore your dream job as a full time writer, than by all means do it. Take that plunge if you are able, but don't do it if it means putting you and your family in the poor house. A couple of my author friends are now in the position where their writing provides the bulk of the money that supports their family. Not only do they put out new novels, they write articles for newspapers and magazine, provide editorial services for other authors, create covers and video trailers for others as well as themselves, and still find time to promote themselves and their latest release. 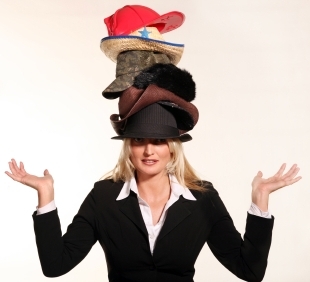 Juggling multiple jobs isn't something new. The majority of the authors I've met over the last year have found ways to juggle their many hats and make a name for themselves. These authors are my inspiration and have encouraged me to find ways to squeeze in my writing time every single day and to be realistic in my expectations. The economy has hit the veterinary profession hard and I may lose one of the days I work at the hospital. That's a scary thought, but thankfully we do have a plan in place. If my books take off, great! If it takes five, six or ten more books to get my name noticed, then so be it. The fact is I'm still living my dream. I'm a published author with many more stories to tell. I'll let my Evil Day Job as a veterinarian help pay the bills while I keep writing. My husband is in the Coast Guard so we have a guaranteed income and additional medical benefits. If I have to work less days at the veterinary hospital, we will still be okay financially, still have full medical benefits, and I can still pursue my writing career. Do you have a plan? Check out this fantastic blog post by John Scalzi "Unasked-For Advice to New Writers About Money." This can be a real eye-opener for many folks and fantastic advice. 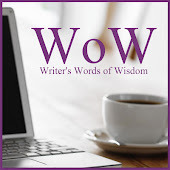 Writer's Words of Wisdom (#WWoW) is a Smart & Savvy Group of Authors who write a weekly feature for their blog -Writer's Words of Wisdom- each Wednesday. The goal is to impart what we've learned about writing, editing, getting published, book promotion, and more along the way. for new and seasoned writers, Tammy. I'm a full-time writer and have been for over 8 years. We struggled in the beginning because I quit the evil day job. had them the first two years or so. than when I started writing. The industry is changing and the market is flooded. With the aforementioned, I’d never discourage anyone or steer them away from a writing career. However, I’m always the first to say, roll up your sleeves and get ready for some hard work if you want to sell books and sell consistently. That’s the key here. It’s great to be on those bestseller lists and I’ve seen a few throughout my career, but the ticket to survival is being a consistent writer who sells well. Unfortunately, a lot of publishers don’t appreciate that, but some do and those who do are making a large income off of those of us who follow our own course and stick to a plan that has been tried and proven to work through the years. I think the biggest misconception in this industry is that writers only write their books and that’s it. I have a marketing and sales background so the extra work required after a book has been published was expected, but not everyone is prepared for the work behind promotions. In fact, many new writers are surprised when they discover the amount of promotions necessary to 'get their name out' and thrive in the business. In recent months, I've mentored a few authors. 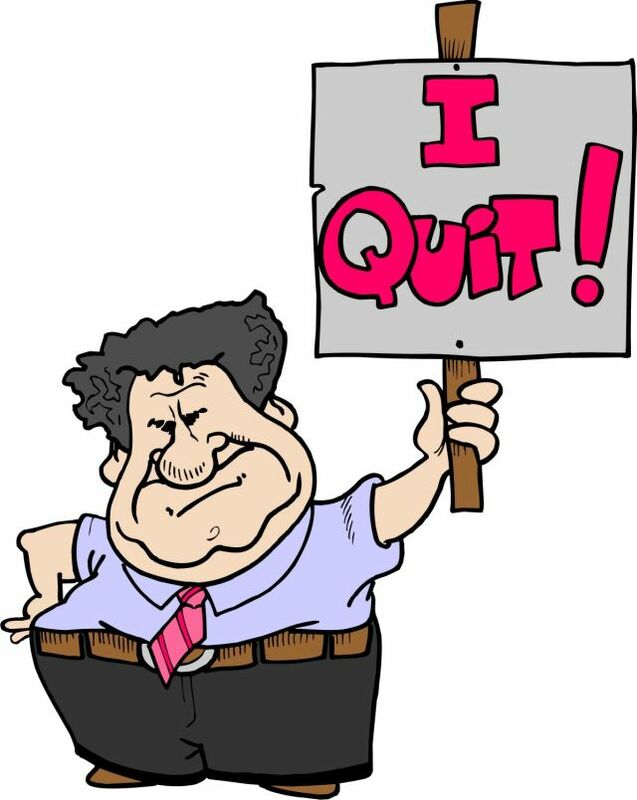 When I start rambling about promotions, the typical question is: "You're kidding right? Who has time for that?" My reply is always the same--"You do if you want to sell your book." Writing is a demanding career and most writers who succeed work 6 or 7 days a week. Still, at the end of the day, the rewards are great. Excellent post. I'll recommend your blog to my other writers and friends. Thank you so much for stopping by, Destiny! I used to be one of those people who said "promotions? I have to do that?" I was so scared in the beginning and didn't know where to start. Lucky for me, I was mentored by a few authors at Siren who never tired answering questions from a newbie. I learned I had to get my name out there so little by little I did more guest spots, blog hops, tweeted and Facebooked by way through. 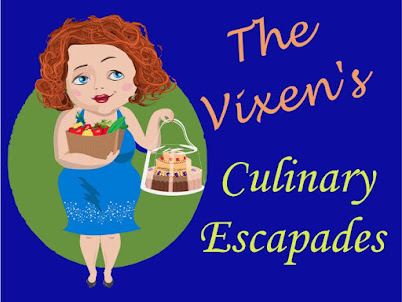 The funnest part for me was hosting other authors on my blogs and learning what worked for them during their careers. Sharing all that I've learned so far is another joy. Great post! I stayed home to raise my boys and once they were all in school, I contemplated going back to a 9-5 job but I was lucky to be in a place where I could start writing full-time with just a few freelance editing jobs on the side. But despite the vision non-writers have of my day, it is a full-time job just trying to break through in the industry. And sometimes I'm a bit envious of others who can be more frivolous with their money but then I remember exactly what you said... I'm living my dream. 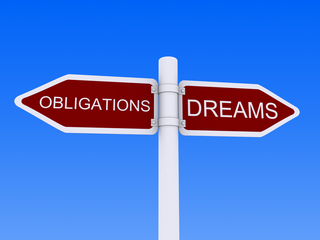 Isn't it wonderful to be living your dream? No matter how much time each day we devote to our writing career, at least we are doing it! That's what will get us noticed in this industry. I will freely admit that I'm a bit jealous of other writers who can make writing their full time career, but I'm also very happy for them. One day I will join those ranks, but until then I'll keep plugging along and having a blast at the same time. Thank you for stopping in, Paloma! I always enjoy your comments.